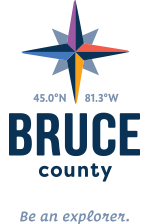 What do you get when you look for home décor and gifts in Bruce County? You get the most admired perspectives this side of Manitoulin Island. Take home the rustic and small town charm from the many shops you visit. Your friends will all be asking you where you got your handmade Bruce treasure the next time they are over for dinner.